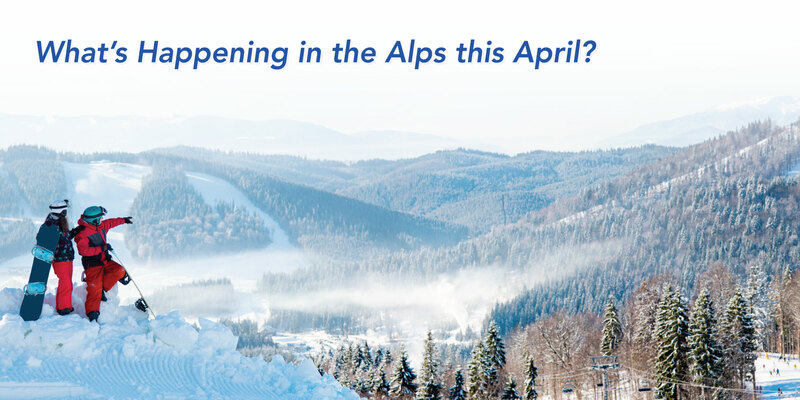 What’s Happening in the Alps this April? Fancy seeing the end of the ski season off in style? If you’re lucky enough to be heading to the Alps this month, you might be wondering what events are taking place while you’re there. With the ski season coming to a close, you’d be forgiven for thinking there won’t be much happening off the slopes. But you’d be wrong! The end of the ski season is just as exciting as the start! Here’s what’s happening in the Alps this April. When it comes to ski festivals, Snowbombing is one of the heavyweights. It’s the leading festival on the snow! With a star-studded line-up that includes over 100 acts, it’s easy to see this event’s popularity. Who wouldn’t want to party at 8,497ft? From fancy dress to live music, Snowbombing has it all. We can’t think of a better way to see the ski season off in style! Ski festivals are one huge reason why we love end of season skiing. There’s no better way to celebrate! Zermatt Unplugged is another legendary festival that takes place on the slopes in April. With many different stages, great food and non-stop partying, it’s impossible to get bored! The festival can also boast a range of artists, from folk singers to rock bands, so all music tastes are catered for. We’re confident the end of the season will be unforgettable here! Caprices crams more music into four days than you ever thought possible! Caprices is an electronic music delight up a mountain, hugely popular year after year. Taking place throughout the day and night, Caprices is an event you don’t want to miss out on! Beginning in Folgaria and ending in Innsbruck, the Tour of the Alps is a cycling competition featuring an impressive line-up and teams from all over the world. Fancy three days of music, sun and slopes? Don’t miss out on the Tignes’ very own ski festival. If you’re keen to swap your muddy wellies for snowy slopes, you’re in luck here. Live in Tignes has it all – plenty of live music included! Some more great news – the concerts are free to attend! Who said the start of the ski season was the best time to head to the slopes? 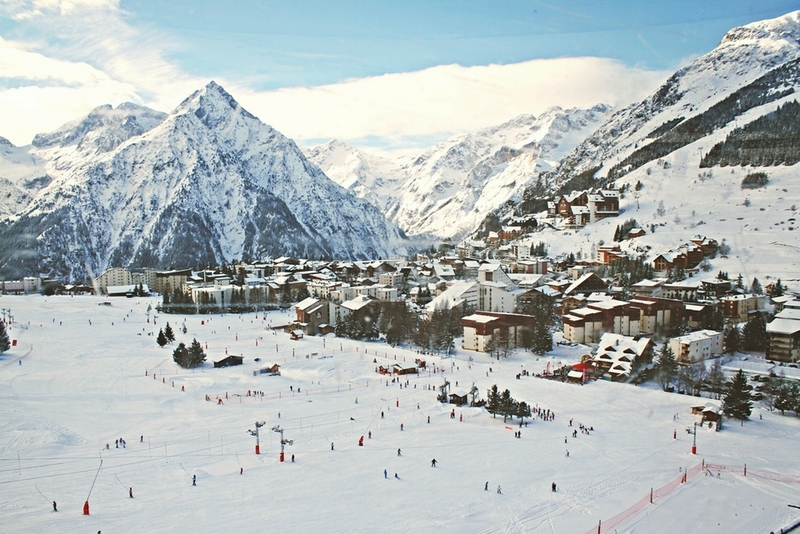 One of France’s most popular resorts won’t let you down when it comes to ski festivals! Chamonix is the perfect place to be in April. If you’re a lover of pop and rock music, you’re in luck. Musilac is the perfect event for you to let your hair down! Is there a better way to unwind after a day on the pistes? 555 skiers, a 9k long track and a 1,350-meter drop… The White Rush is an event that’s not to be missed! Complete with some unparalleled views of the Alps and an afterparty, this competition is a must-try for any keen skiers. For younger travellers, there’s a ‘Mini White Rush’ that also takes place. This event marks the end of the ski season in St Anton am Arlberg. If you’re brave enough, make sure you give it a go! One word of warning – make sure you stay safe out there! The Alps know how to end the ski season in style! This has never been clearer than in Ischgl, with its Top of the Mountain Concert. Alcohol hits you harder at high altitudes, so why not take advantage of Ischgl’s high pistes? Featuring live music and celebrity guests, you can guarantee the end of the season will be memorable. Another bonus? The event is free for anyone with a lift pass! If you don’t want to miss out on these events, make sure you can rely on your transfer to get to the slopes. At Alps2Alps, we’ve made it our mission to provide a reliable, affordable service to all major destinations in the Alps. Find your low-cost transfer here!